Category: Books, Ancient Wisdom, Yoga and Meditation Tags: spiritual enlightenment, yoga, yoga sutas, yoga text. 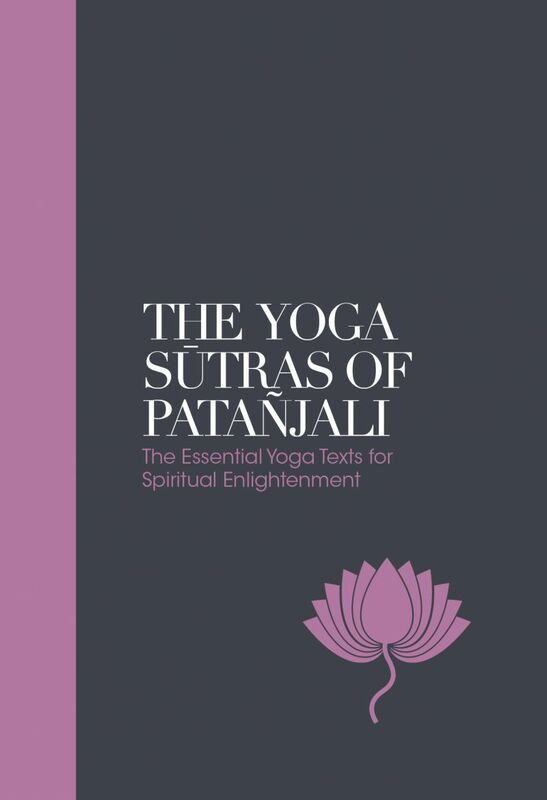 The Essential Yoga Texts for Spiritual Enlightenment. The Yoga Sūtras of Patañjali is widely regarded as the most authoritative text on yoga. It comprises a collection of 196 Indian sutras (“threads” – as sutra translates from Sanskrit) written 1,700 years ago. These threads or aphorisms were compiled by the Indian sage Patañjali and offer guidelines for living a meaningful and purposeful life. The book is organized into four parts and provides descriptions of the eight limbs of yoga, such as pranayama and asana. The translated text is presented alongside a clear and insightful commentary by Swami Vivekananda, which makes them more accessible to the modern reader and yoga practitioner. His message of universal brotherhood and self-awakening remains relevant today, especially in the current backdrop of widespread political turmoil around the world.